Max Gourmet is no stranger to many people that works in Free Trade Zone or living some where that area. 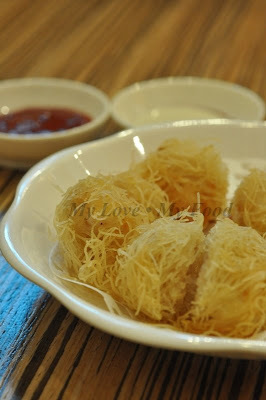 Now it’s opening its third wing in Gurney Plaza, and it gives more people to taste their specialty of food. We didn’t realize until last week, hubby and I went up there for a movie. Oh, talking about movie, if you’re a woman who loves romance comedy, this is a good one for you, ‘The Proposal’ by Sandra Bullock and Ryan Reynolds. It was something sweet and romantic. 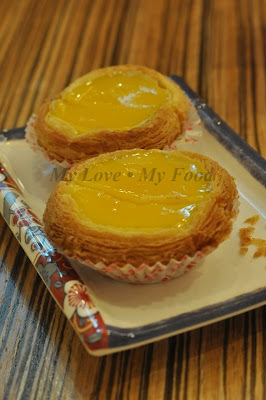 Egg Tart, RM1-50 per piece. It’s not that sweet, and it’s definitely good to have. The puff pastry is absolutely crispy and you can’t even hold it for long, and this is the type of pastry that could make you hunger for more. Well, for now that works for me. 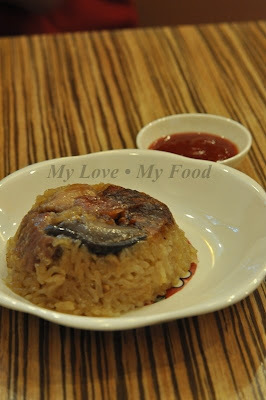 Steamed Glutinous Rice with Chicken is something that’s filling and something that not to miss, especially you’re going for dim sum. 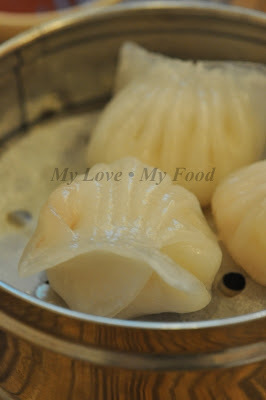 Fresh Prawn Dumplings. The prawns are definitely fresh and springy. 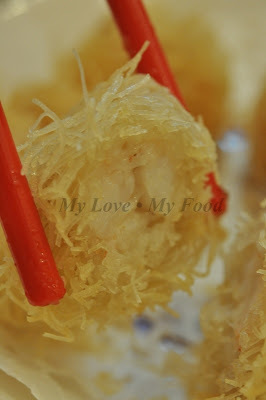 Last item is Deep Fried Prawns with Pastry. 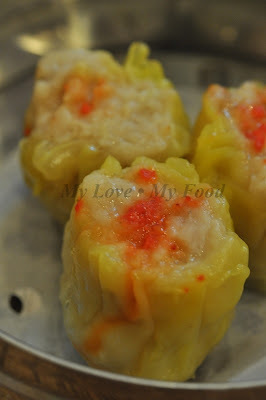 Though tiny, but it’s one of the best dim sum item to have. Only if you’re not cautious about oily food. 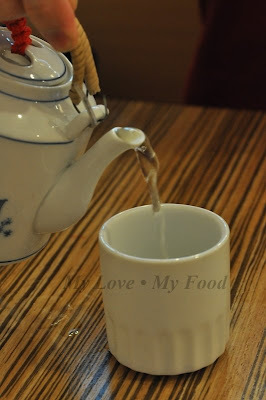 Well, the best is still having a pot of Chrysanthemum Chinese Tea to wash off the oil that had consumed. 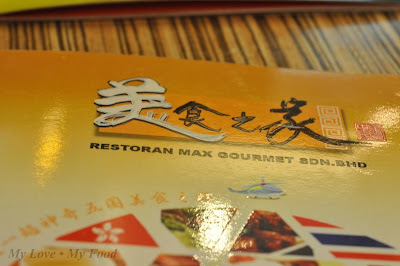 Looks like Max Gourmet gotten popular among Penangites. 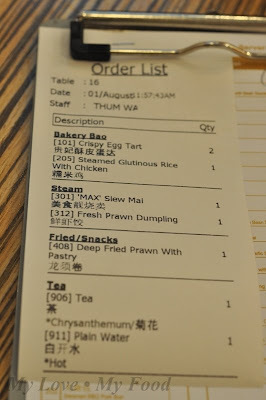 I like their Dim Sum from the beginning they open their first Dim Sum named Maxim restaurant in Perkaka. The opening of the Gurney branch proved that Max is expanding its business. 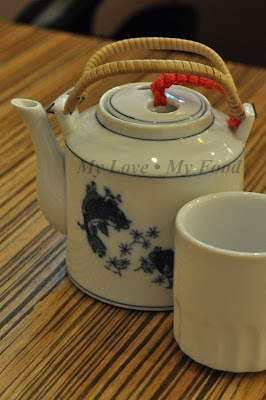 Till date, I have yet to visit any of their outlets. I used to have my breakfast at the one in Pekaka. It opens earlier and have more dim sum IMO. 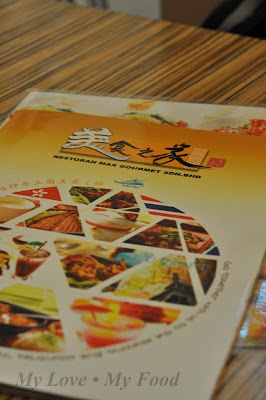 Seriously their dim sum is not the cheapest but beh hiam lah...I like their lotus leaf rice. The one at Pekaka Square super crowded oh...just went this morning...the dim sum was good and fresh...even customers gotta sit at the soya shop beside the restaurant. Hi Little Inbox, didn’t you complain about it? Hi Anonymous, yup, indeed. I believe they are building their brand name right now. Hi CK, is that so?? Do check it out whenever you’re available. Hi Food Paradise, not too bad la!! So far, in Penang they are the more reliable place for dim sum. Hi BBO, uh?? Not me, Ryan to Sandra, yes! Hi Allie, thank you… still learning. Hi Waco, not bad liao lor… compare to others…. Of course, you can’t compare Ipoh or KL standard la. Hi HoJiak, yes, a lot of people like to visit them.